With coloured hair, frankly my dark eyebrows look strange sometimes. I usually leave it unfilled since I have fringe but when you remove my fringe.. Hello, floating eyes?! Looks worse IRL! Like bulging eyes or sth..
Ta-da! 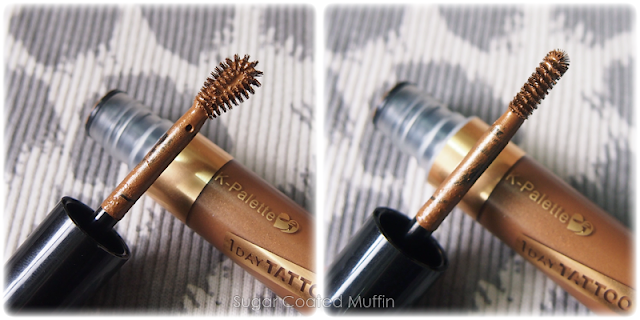 This is the product I've been using to disguise my naturally black eyebrow hair. 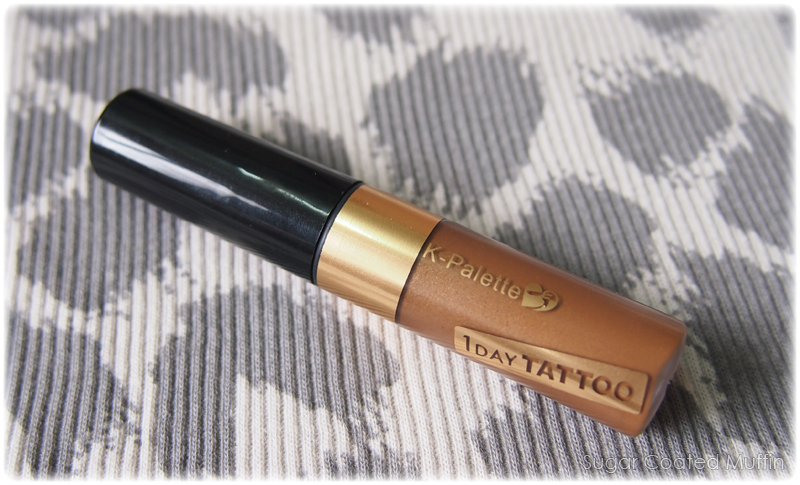 K-Palette Real Lasting Eyebrow Mascara in 02 Natural Brown. There's a lighter one in 01 Camel Brown as well. There you go~ Love how it makes the hair the same colour as my eyebrow pencil. It softens the whole look. The colour itself is a bronzey yellow that's quite shimmery so I wouldn't say it's the most natural eyebrow mascara I've seen. Can only be spotted close up though. Softer brows are just so much more demure and girly! Great if you're into gyaru looks. Compulsory photo of me looking stupid lol But I think my brows look pretty nice here haha! Apparently resistant to water, perspiration and sebum but in general, my brow products don't normally budge. Probably matches their Lasting 2-Way Eyebrow which I have reviewed in 01 Chocolate Brown & 02 Honey Brown. And for light brows, brown eyeliner would be awesome! I really like their brown eyeliner. 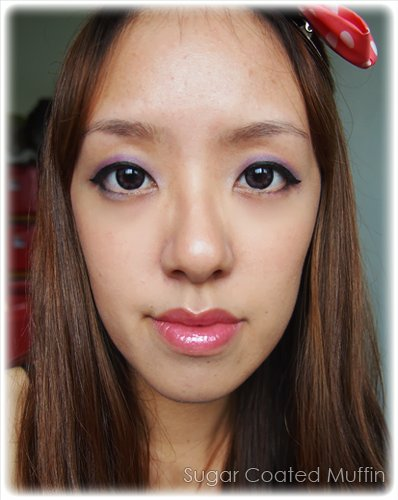 And not to mention my current fav undereye concealer, the Zero Kuma Concealer. me too lazy..I only fill my eyebrows when I do makeup..else it will be plain brows..